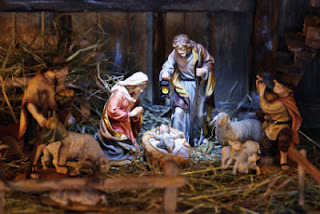 Christmas Greetings from Jill Elizabeth Nelson! It's the day after our official commemoration of Christ's birth, but the holiday festivities continue. Many of you probably still have Christmas gatherings to attend as families juggle his side, her side, in-laws, and outlaws. My extended family won't make it all together until January 4, so the season does tend to stretch out l-o-n-g, especially with a mid-week Christmas Day. If you're looking for a simple and yummy dish to bring to your next gathering--one that has broad-spectrum appeal across ages and tastes, here's one that is a must at our family festivities. I warn you, though, that you may have to double or triple the recipe, because the casserole dish does tend to get licked clean! CAN SHE TRUST A MYSTERY MAN? 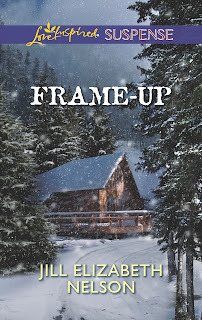 Stranded in a blinding snowstorm, Laurel Adams must pin her hope of survival on a handsome stranger. The single mother and her teen daughter take refuge in his remote Rocky Mountain cabin. 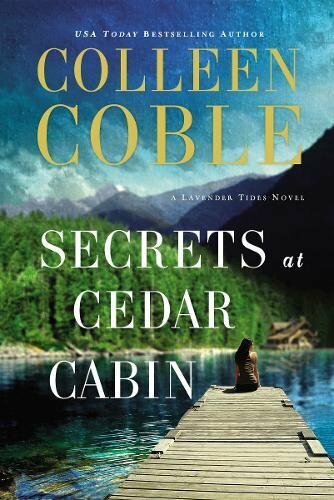 But Laurel's anything but safe when she discovers a dead body in her trunk . . . and becomes the prime suspect in a murder investigation. Her rescuer, millionaire David Green, knows what it's like to be accused. Three years ago he was arrested for a crime he didn't commit--an unsolved case that still haunts him. 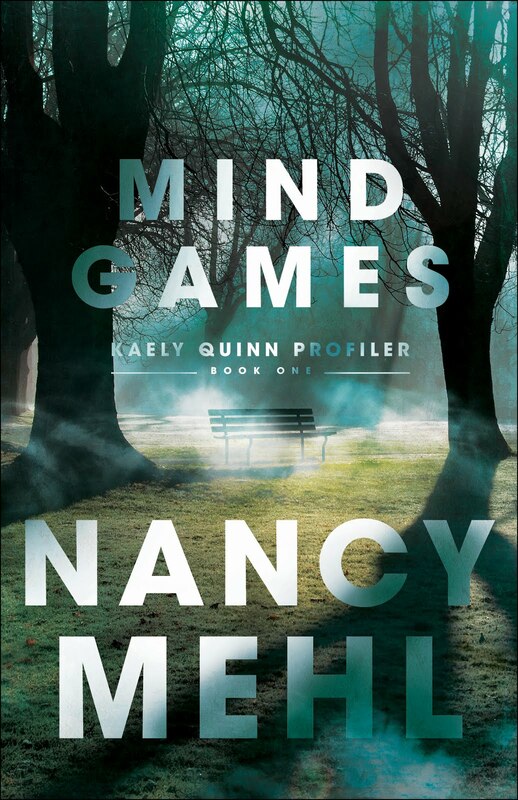 With the clock ticking, can they stop a cold-blooded killer with deadly ties to them both? MERRY CHRISTMAS FROM THE SUSPENSE SISTERS! This is a nice healthy alternative to all the stuff that's at parties this time of year. the fresh tastes so much better.) This is the one absolutely necessary ingredient. All the others are negotiable. Any other fruit you like: raspberries, blackberries, chunks of peaches, etc. Stir all the fruit together gently, making sure the juice from the pineapple coats the fruit. You could add chopped pecans or walnuts to this, as well, if you like. at the grocery store and how much you use. Put this in a pretty bowl and refrigerate until time to serve. pretty topping. You could garnish it with a mint leaf for special panache. Merry Christmas from Ellen Kennedy! 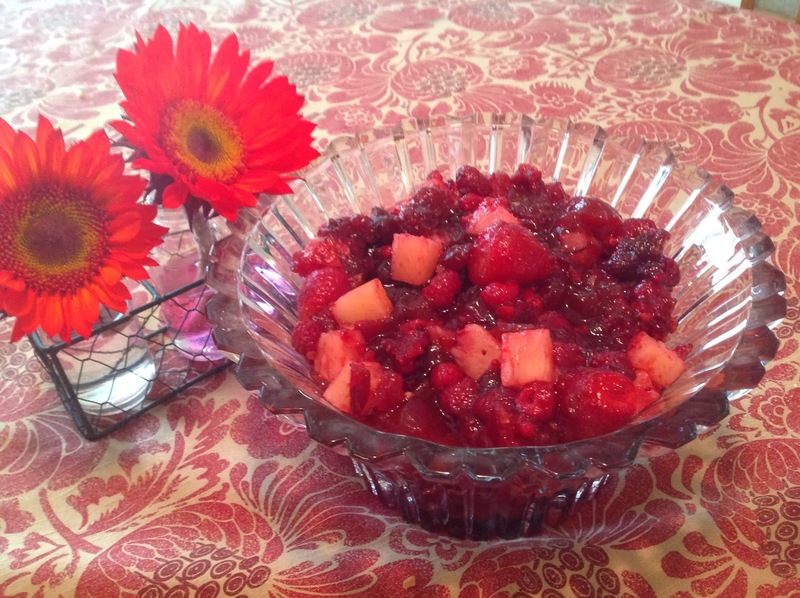 Christmas Cheer in a Bowl! Howdy, all. Can you believe Christmas is less than ten days away? Yikes! It seems like a good time to share a family recipe that's easy to make and just screams "It's holiday time!" I hope you enjoy it as much as my family. Combine all in a pretty bowl. Refrigerate overnight. See? Now wasn't that easy? Are you going to be watching? Howdy, all. 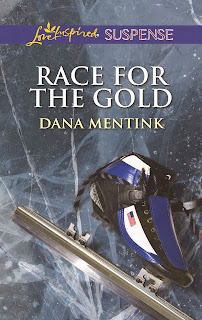 Dana Mentink here and I’m thrilled to announce that my Olympic themed book, Race for the Gold, debuts next month from Harlequin’s Love Inspired Suspense. I had a blast writing it, because I’ve been fascinated with speed skating since I watched Dan Jansen and Apolo Anton Ohno take the ice. Personally, I don’t like the cold, cannot skate to save my life, and I lack the coordination required to walk and chew gum at the same time. It leaves me in awe of those skaters who can whiz around the ice at nearly 40 miles per hour on 17 inch blades. 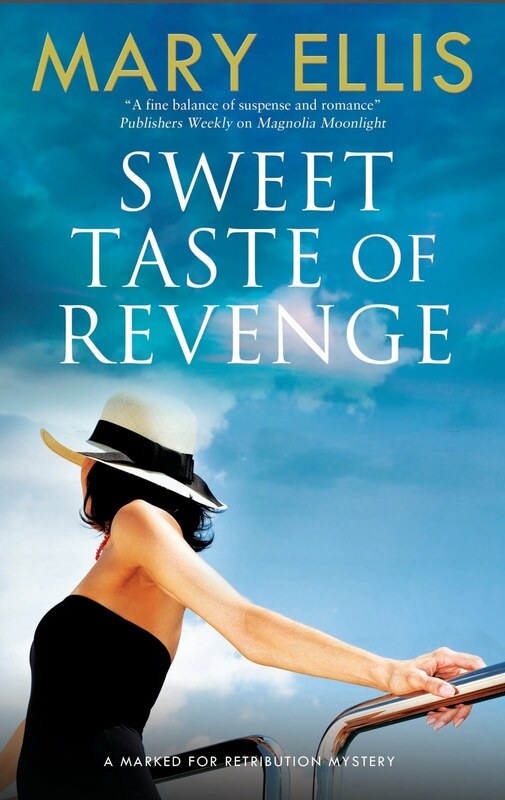 While writing this book, I was fortunate to have input from Olympic hopeful, long track speed skater Sugar Todd. It was fascinating to hear her tidbits and watch her journey unfold while my protagonists did as well. The Olympic dream is so much more than a mere athletic contest. It is the collective story of hard work, sacrifice, integrity and struggle all rolled up into one shiny package. Will you be watching? Will you be watching when the fanfare starts and the athletes from all over the world come together to compete in the Winter Games? For me, it isn't the athletic performances themselves that draw me in, it's the stories behind the stories, the individual journeys that led these competitors to a worldwide stage. 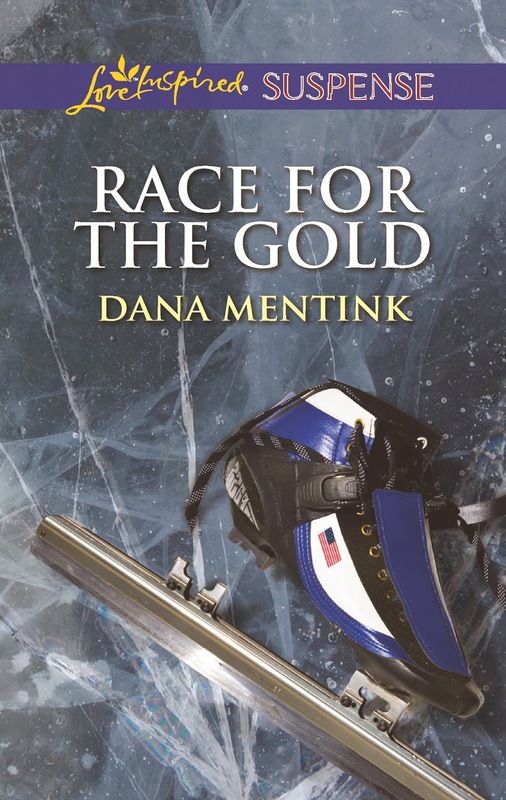 It's what inspired me to write Race for the Gold, a story about two short track speed skaters striving for that elusive spot on the podium. I had plenty to draw from for the novel. I remember watching Apolo Anton Ohno's amazing story unfold over the years. His career faltered, sputtered and nearly died until his single parent father took him to a remote cabin and left him, still a teen, to decide if he wanted to compete or quit. Fortunately for the sport and fans, he decided to grit it out and went on to become the most decorated winter athlete of all time. Going further back in time, I remember watching speed skater Dan Jansen's heartbreaking ups and downs. At the Calgary Olympics, he was the favorite, but his sister died just hours before his race and he failed to finish any of his heats. Four years later in Albertville, he stumbled and again, did not medal. At the 1994 games in Norway, it seemed he was doomed to fail once more. Another stumble and he was out of his best race, the 500 meters. His last race was the 1000 meters and I remember gasping aloud when he staggered, but this time, he recovered and won, earning a gold medal and carrying his daughter Jane, named after his late sister, for the victory lap. Like most Americans, I remember stories like Jansen's and Ohno's not because of their speed or skill, but because their triumphs underscore the amazing power of the human spirit. Will I be watching the Winter Games in this year? Absolutely! Ready for the Olympics. Grab your broomsticks! Sochi? Here we come. Having recently finished an Olympic themed book, I'm looking forward to the big event. The Games are soon to be in full swing featuring a platoon of ferociously determined skaters, the excruciatingly rugged cross country skiers and a sport which I can only describe as… adorable: Curling. Yes, curling dates back to medieval Scotland, and yes, it probably involves more strategy and savvy than any other sport, hence its nickname as “chess on ice” but I cannot help but be completely enchanted by the charming qualities of a sport that utilizes brooms and something called hog lines. The Point of the Game: After arduous research, I conclude that the goal of the game is to finesse ones sixteen stones closer to the center of the house than the other teams. How hard could it be? Plenty hard. First you’ve got to spray down that lovely smooth ice surface with water droplets to “pebble the ice.” A zambonie driver’s worst nightmare, but necessary to make the hurled stones “curl” in one direction or another. Then you’ve got your centre line (fancy spelling intentional) and two other lines charmingly entitled the “hog lines.” Not to be forgotten are the “hacks” which are important rubbery spots used by the curlers for traction, otherwise you’ve got some poor hapless curler trying to find a toe hold on an iceberg. Players throw a stone in a graceful sliding movement. Right handers start with the right foot in the left hack and lefties go for the left foot in the right hack. They do the hacky sacky and they turn themselves around. That’s what it’s all about. What's your favorite Olympic winter sport? Nancy Mehl lives in Festus, Missouri with her husband Norman and her very active puggle, Watson. 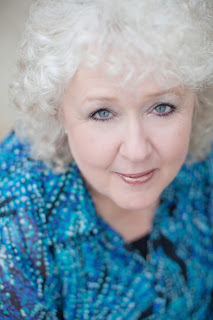 She’s authored fifteen books and is currently at work on a new series for Bethany House Publishing. 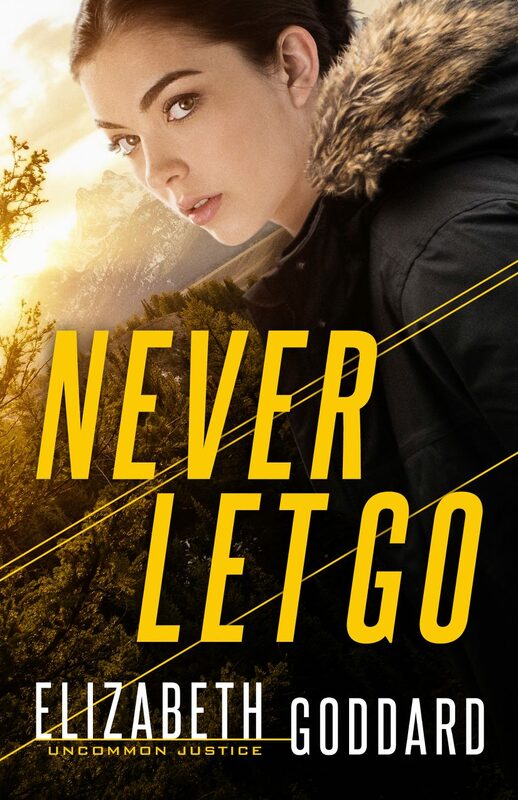 The first book in her Road to Kingdom series, “Inescapable,” came out in July of 2012. The second book, “Unbreakable” released in February of 2013. The final book in the series, “Unforeseeable,” became available on September 1st. 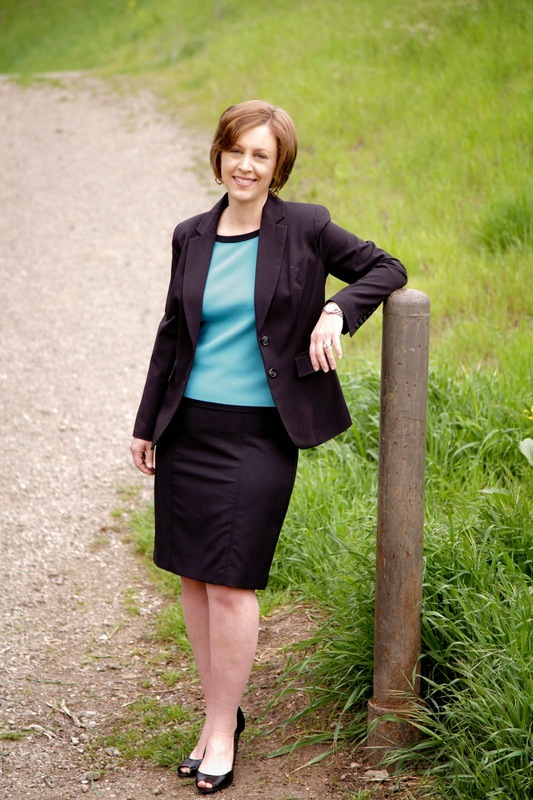 Readers can learn more about Nancy through her Web site: www.nancymehl.com. She has a newsletter located at: www.nancymehl.blogspot.com, and is a part of another blog, The Suspense Sisters: www.suspensesisters.blogspot.com, along with several other popular suspense authors. She is also very active on Facebook. Since this time of the year is so busy and I'm racing toward two deadlines, instead of writing a blog article, I decided to share the first chapter of A WEDDING TO DYE FOR with you. I'm very excited about this book. The third book in my CURL UP AND DYE series, it was supposed to be published a few years ago. Unfortunately, the publisher shut down their cozy mystery line before it saw the light of day. 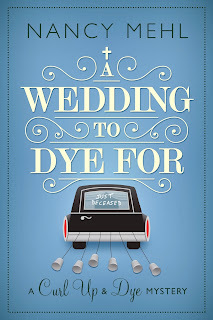 Greenbrier Books has given this series new life, and A WEDDING TO DYE FOR is finally available. My thanks to Greenbrier and to my son, Danny, for his awesome cover design! Here's a brief synopsis followed by the first chapter. Hope you enjoy it! Hilde Higgins has planned her wedding to the last detail. The date is set, the church has been reserved, the guests have been invited, and the caterers are standing by. But the one thing Hilde can’t control is the weather. 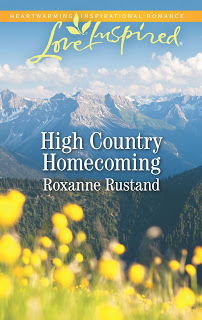 As the wedding party gathers for a rehearsal dinner at the boarding house where Hilde has lived for the past several years, a catastrophic storm hits, coating the town of Eden, Kansas, in several inches of ice. The power is out and the party-goers are stranded without a way to reach the outside world. 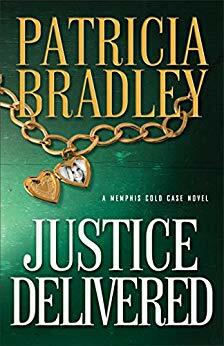 Their situation becomes even more perilous when Reverend Barney Whittle, a stand-in for Hilde’s pastor who was unable to attend the dinner, is found outside, covered in ice, stiff, and thoroughly dead. His death might have been seen as an unfortunate accident – except for the knife found sticking out of his back. Adam and I stood on the front porch of the boarding house where I’d lived for two years, our eyes peeled on the sky as we watched ominous black clouds drift toward us. The brokerage firm where Adam worked was having financial difficulties due to the economy. Although no one had been laid off yet, as the junior member, he was afraid the end was near. Nothing specific had been said, but there was a definite undercurrent in the office. A couple of Adam’s friends in his volunteer group, Clowns for Christ, had called in to cancel as well. I guess they’d listened to a different forecast. It was beginning to look as if Adam should have done the same. “So what do you think about this Reverend Whittle guy?” Adam asked, changing the subject. Our pastor, Larry Timm, planned to oversee our actual ceremony and had been invited to the rehearsal dinner, but someone from the church called to say he’d had to rush to the hospital. A member of the church had been in a car accident and the family had requested his presence. Thoughtfully, Larry arranged for someone else to stand in for him tonight. Pastor Larry is a gregarious man who makes everyone around him feel at ease. The man he sent in his place, however, was almost the perfect anti-Larry. Reverend Barney Whittle turned out to be a small, rather odd-looking man who seemed to be uncomfortable in his role as a minister. He wore a clerical collar that appeared to be too tight for his neck, causing him to continually tug at it. And trying to engage him in conversation proved almost impossible. After arriving, Reverend Whittle made a beeline for a chair in the living room and stayed there, ignoring all the other members of the wedding party. However, my mother approved of him right off the bat. My mother’s church was much more formal than mine. Although we’d agreed to respect each other’s right to make different choices, occasionally, she still fired off snide comments about what she called my “happy, clappy” church. “I know you do.” I scooted up even closer to him. 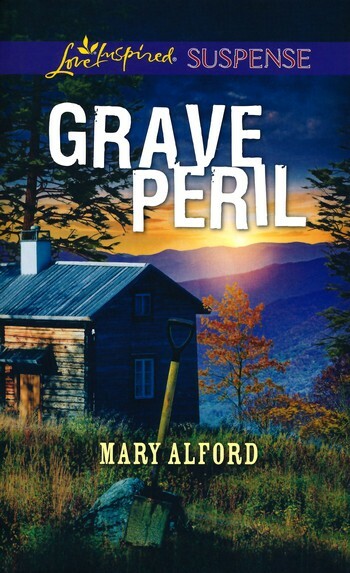 The wind had begun to pick up and it swept across the porch of the old, blue Victorian-styled boarding house with a fury that took my breath away. His arms tightened around me. “My dad looks miserable, doesn’t he?” I said, my voice muffled by Adam’s thick wool coat. He was referring to the purple streaks I’d worn in my hair for almost three years. I didn’t go completely natural since my real hair color is a nice cross between dead grass and dirt. My hair was still dark, but the vivid splash of color was gone. I nodded. He told the truth. My mother had given up throwing me surprise birthday parties when I was a child. I always figured it out ahead of time and couldn’t convince anyone I was actually shocked when my guests jumped out and yelled “Surprise!” Hopefully, Adam could deliver the bad news in a more calming manner than I could. We silently headed to the front door, bringing with us an announcement to our waiting family and friends that we would all be here for a while. At this moment, I felt less like an excited bride and more like a prisoner being led away to jail. 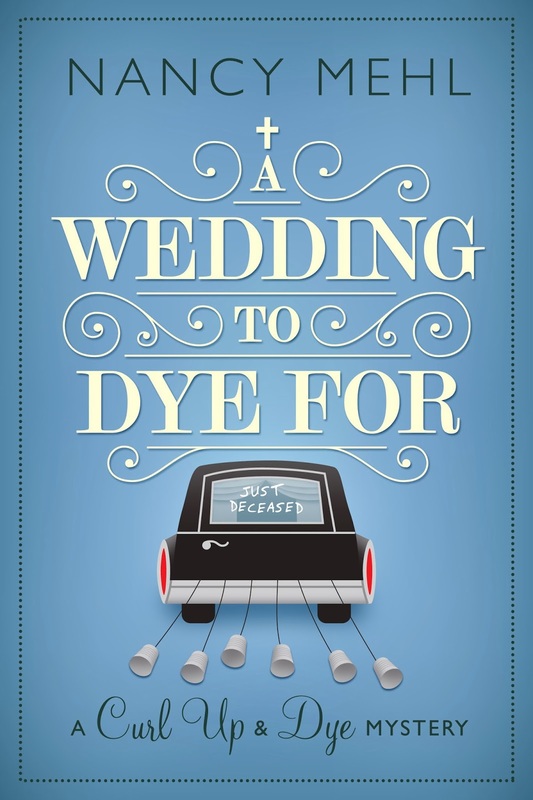 Would you like to win an ebook copy of A WEDDING TO DYE FOR? Leave a comment, along with your contact info. I'll draw a winner at the end of the week!